Best Monty Python and the Holy Grail quotes, with movie clips, ranked by fans. 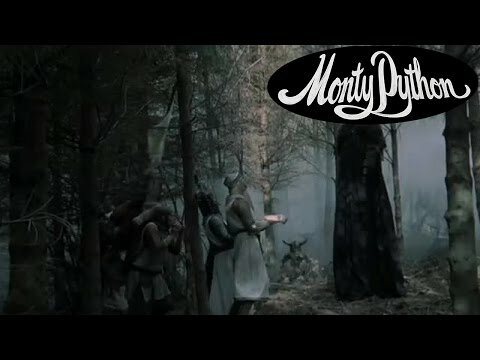 This list of great movie quotes from Monty Python and the Holy Grail collects all of the most famous lines from the film in one place, allowing you to pick the top quotes and move them up the list. This highly quotable movie includes several classic movie lines you may not have known came from Monty Python and the Holy Grail. 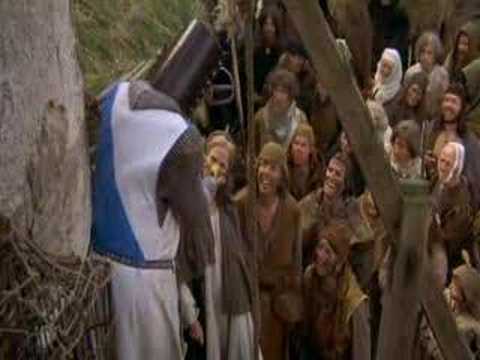 In Monty Python and the Holy Grail, King Arthur and his knights embark on a quest to find the holy grail and encounter many hilarious obstacles and foes (like the Black Knight and the Knights Who Say Ni) along the way. Monty Python is considered a comedy classic and consistently ranks among the best comedies of all time. Quotations from movies are repeated all the time in other movies, on television, in speeches and in day-to-day life, so having a good knowledge of good movie quotes (and having resources useful to search movie quotes) have become essential. This list includes all the best Monty Python and the Holy Grail lines and moments, just as they appeared in the actual movie script. 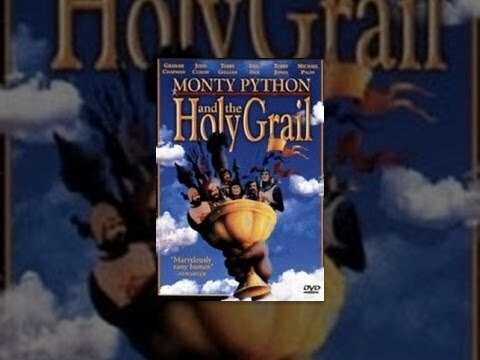 Whether they are funny quotes, sad quotes, quotes about love or death, all the most famous Monty Python and the Holy Grail quotes are here. Peasant 3: ... I got better. Knight 1: We are the Knights who say... NI.